The Greater Patagonian Trail was, without doubt, the best experience of our lives. It was seriously tough but utterly incredible. We battled through thick bush, capsized on rapids, sailed on lakes and fjords, sat out snow blizzards, trespassed through forest and jungle, got blown off our feet by the infamous Patagonian winds on mountain passes and traversed volcanoes. On some sections of the trail we did not see any other people for days on end; only ourselves for company and support. The total distance covered on the packraft was around 400km. About half of this was on beautiful, remote lakes and fjords. These great expanses of water, surrounded by the Andes, were prone to high winds gathering in the afternoon. We would therefore aim to set off as early as possible to avoid encountering the large waves and headwinds. 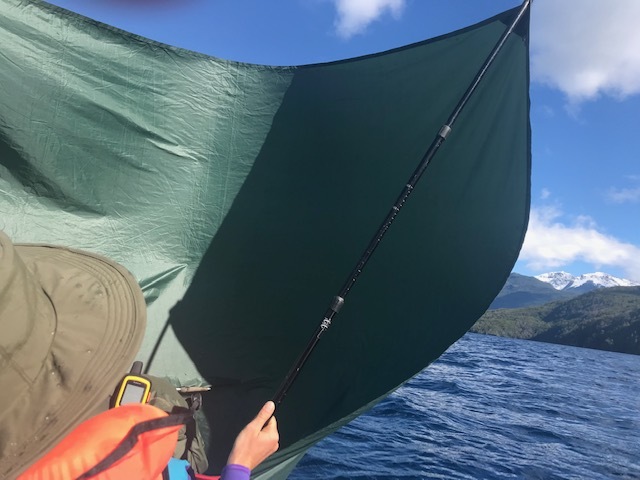 Sometimes, the wind was in our favour and there was no better feeling than flying over these waves, deploying our makeshift sail made from a tarp and walking sticks. Sometimes this could sustain a speed of 11km per hour which really helped! The rest of the time, we were floating down various remote rivers in the packraft. The longest of these was the mighty Rio Palena, on which we floated almost 200km into the Pacific Ocean. This river has quite a few rapids (classes 1,2,3) which the packraft handled beautifully. We did capsize on two occasions losing our GPS and Tracker to the cool waters. On one occasion we must have floated over 1km down stream before we could eventually push the packraft to shore. Towards the end the river becomes very powerful! We are so grateful to Longshore International for making this experience possible. The packraft was fantastic and proved its durability against the hardships of Patagonia. For this, we have come to trust and love our packraft completely. 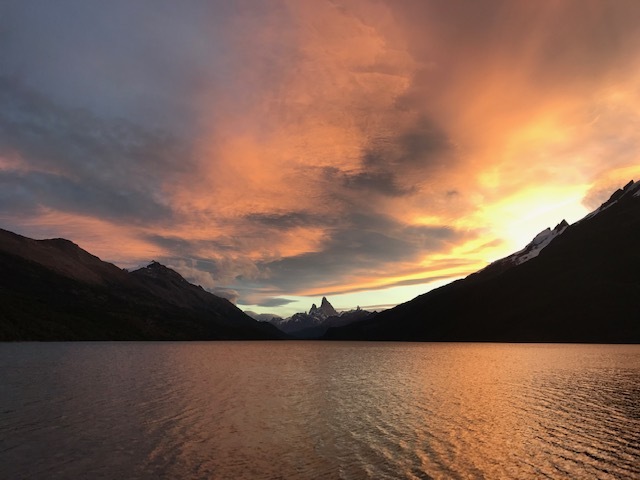 We would highly recommend the Greater Patagonian Trail as a packrafting adventure but should also warn that much research into what it entails should be carried out. It really is something else completely; a proper adventure. 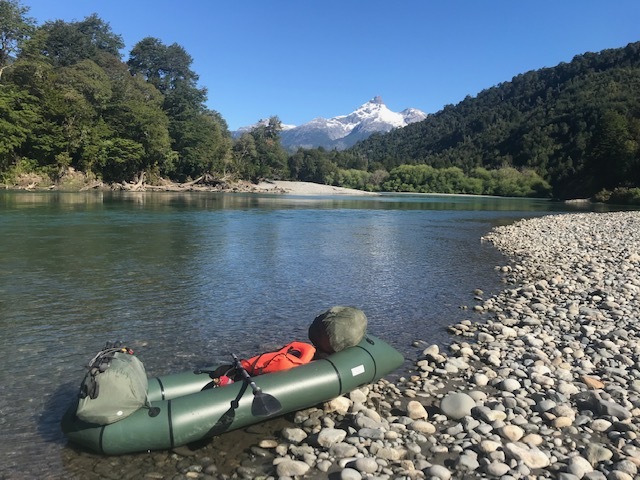 Note: Josh and Amy used a Longshore EX280 packraft for their trip through Patagonia.